It is widely believed that the name Noosa came from the Noothera or Gnuthuru word for shadow or shady place. The Shire of Noosa is a local government area in South East Queensland, Australia. 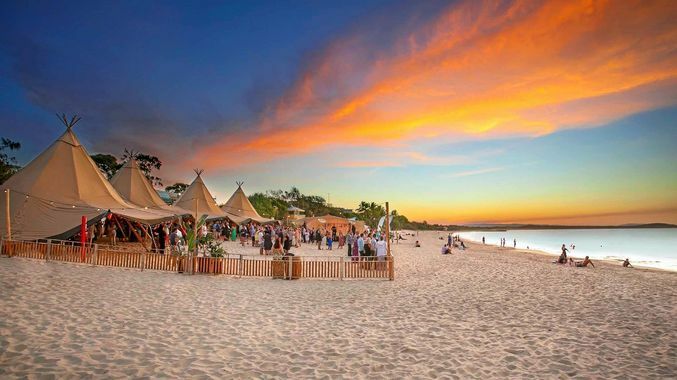 Noosa is an iconic holiday spot in Australia, famous for its jaw-dropping beaches and wildlife. Located 136 kilometres north of Brisbane, it is one of Australia’s most famous holiday spots. Noosa is an area susceptible to bushfires and other natural disasters. Northern Australia’s arid landscape makes this a common occurrence, so it’s essential that the council takes steps to inform the community of any impending disaster or incident that may occur. In the event of a major disaster or incident, the council requires a multi-channel, high impact and rapid platform that can alert, activate and coordinate the disaster management group. The platform also had to have the capability to communicate with staff and volunteers, ensuring the council has a structured manner to execute response plans ahead of time, to avoid the risk of human error, a critical requirement in an already volatile situation. Whispir provided a cloud-based, easy to access platform. High-impact and rapid, the platform includes preloaded templates, which removes the risk of human error, and allows a rapid and high-impact activations. The platform has message status and response tracking capabilities, ensuring a structured and resilient manner to execute response plan in a consistent manner. like what you’re hearing? then start your free trial today!